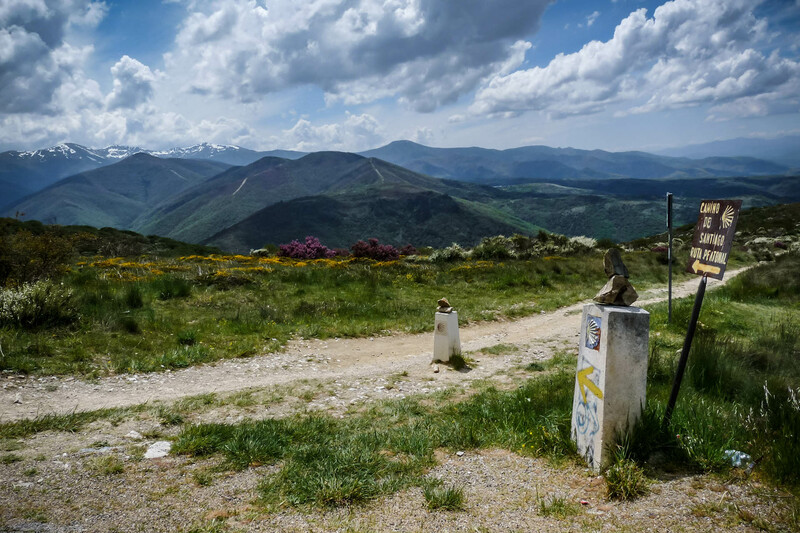 El Camino de Santiago, or “Way of St. James”, is a journey of the soul and spirit, that takes the traveller in the footsteps of millions who travelled from all over Christendom to venerate the tomb of the Apostle St. James – “Santiago” in Spanish. 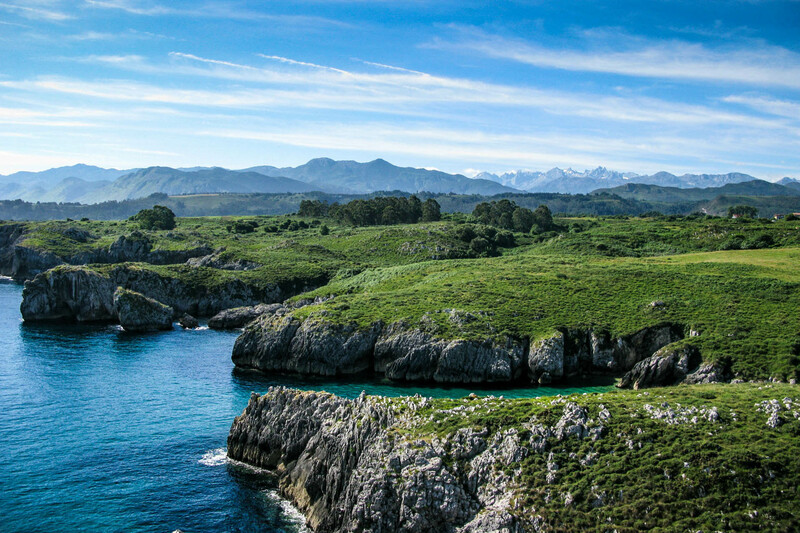 The site, now known as Santiago de Compostela, came to be Christianity’s 3rd Holy City, along with Rome and Jerusalem, and Santiago became the Christians’ patron saint and inspiration in their long struggle to re-conquer the Iberian peninsula from the Moors. 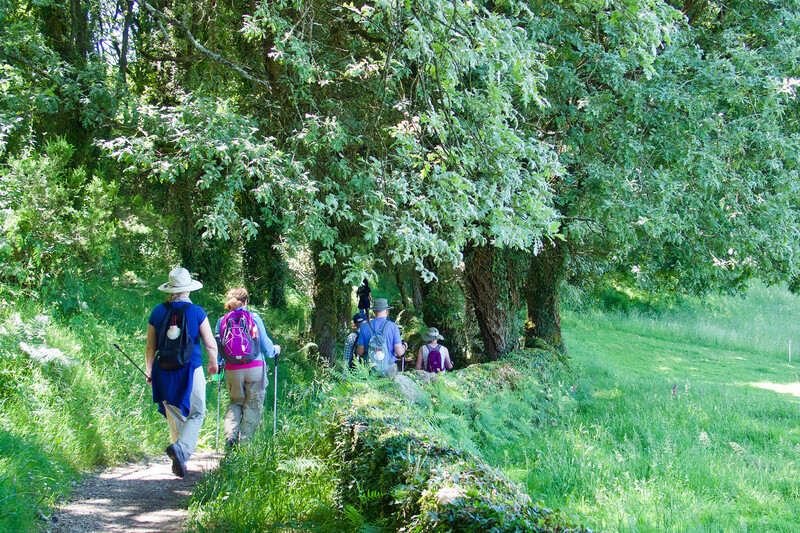 We’ve been running guided walking trips and self-guided walking & biking trips on this amazing route since the 1990′s, making us one of the very oldest and most experienced operators on the Pilgrim’s Way.